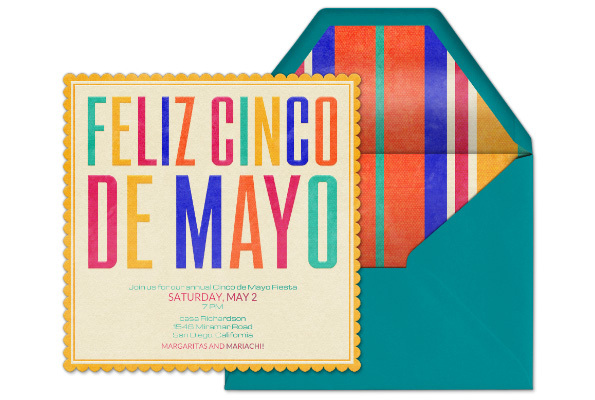 I’m always looking for excuses to have a good party and Cinco de Mayo looks like a really good one to me. 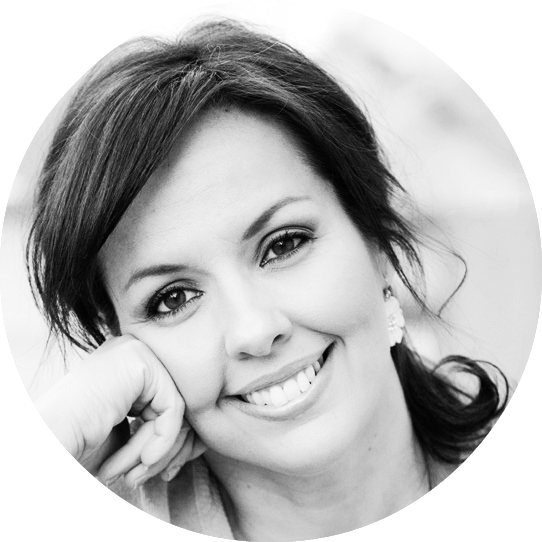 Today I’m sharing a bunch of delicious and easy party recipes that I found over at Evite and Food Should Taste Good. 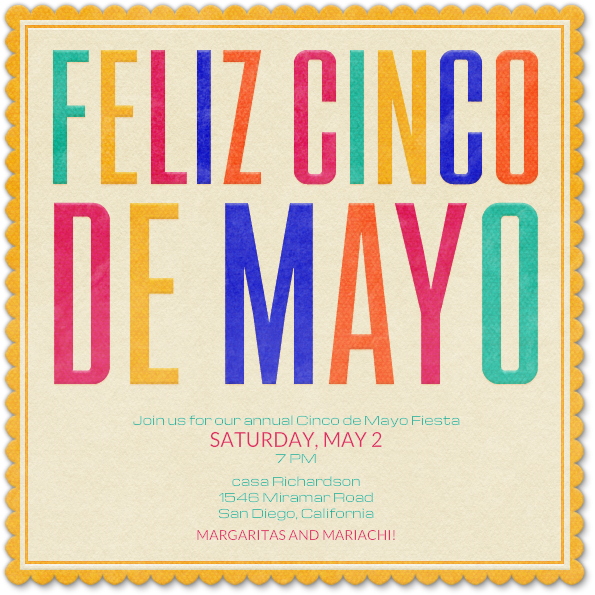 Are you ready to have a fiesta? I am ready! 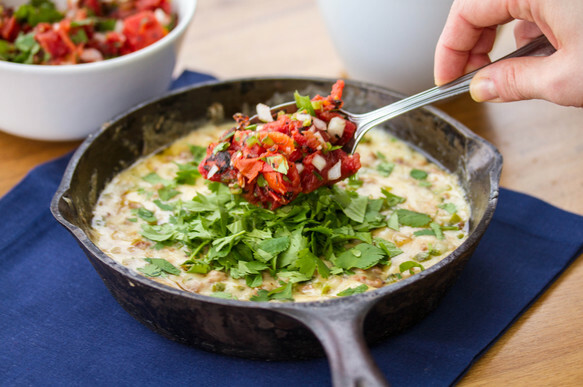 You are going to love these mexican food recipes with a twist. Let’s get cooking my friends, or should I say my “amigos”? For me FIESTA = Good Food! I like to serve a bunch of yummy finger foods when I’m hosting a party. That way I can have a variety of choices for all my party people. Something that always works like a charm is a good Nacho Bar! 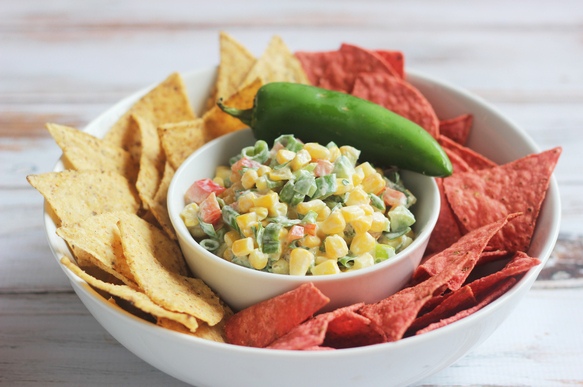 Kids and adults love nachos and they can make their own favorite combination. 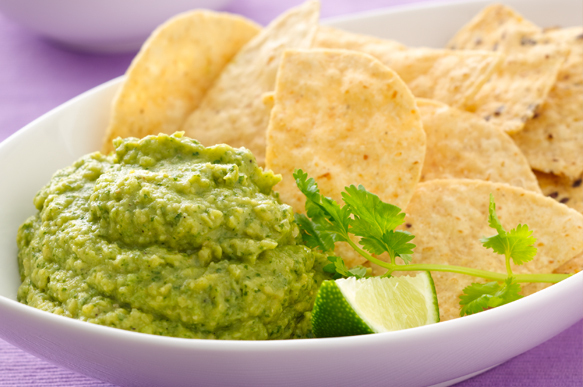 My kids love to mix and match the colors from Food Should Taste Good chips, and I like to mix and match the flavors! Seriously, I’m not the only one that has a love fair with these tortilla chips! 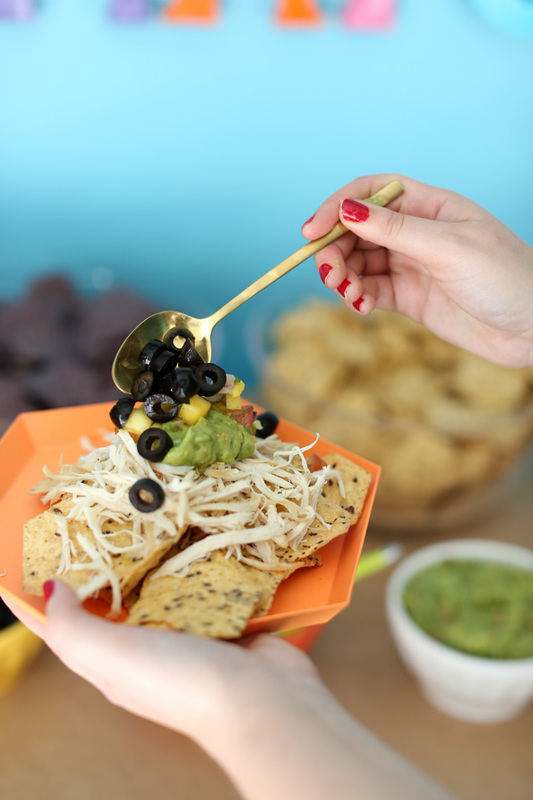 My party people at Evite added color and flavor to their delicious Nacho Bar with a variety of toppings and chips. They served sweet potato, multigrain, blue corn, olive and Cantina corn chips from Food Should Taste Good. 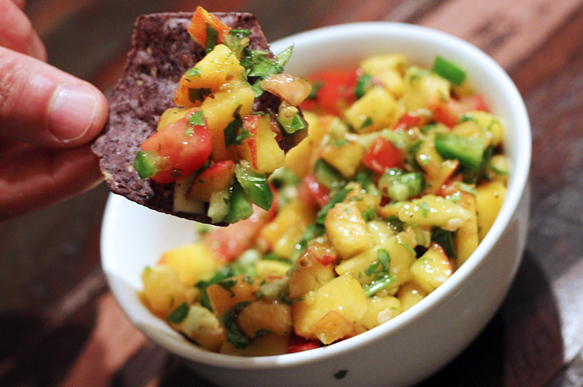 Should we say “muy delicioso”? Sí! Do you have a favorite chip flavor? 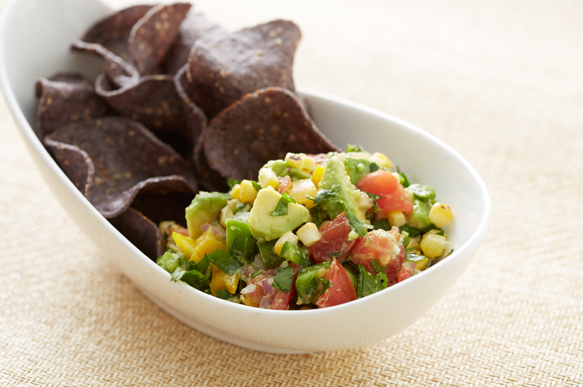 Their Blue Corn Tortilla Chips are AH-mazing! 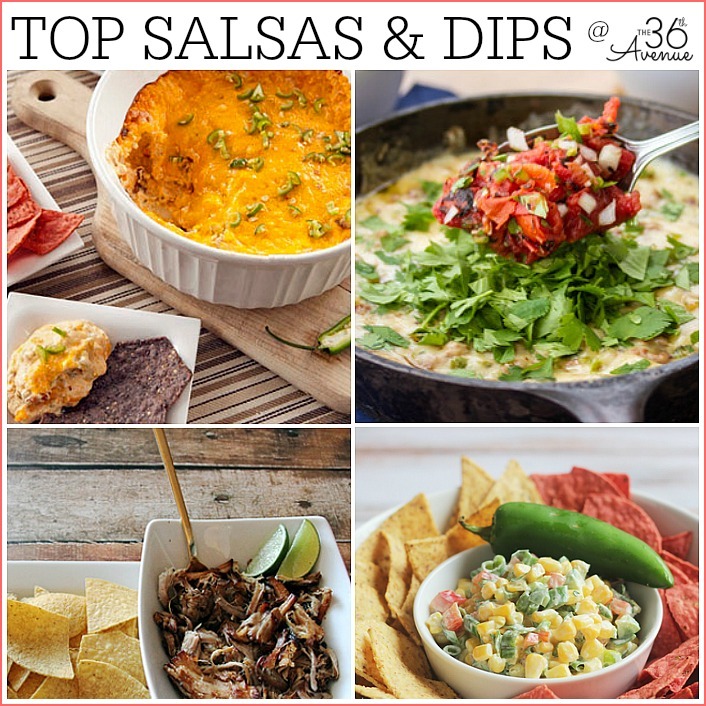 If you’ve never had them before you should give them a try with any of their salsa and dip recipes! 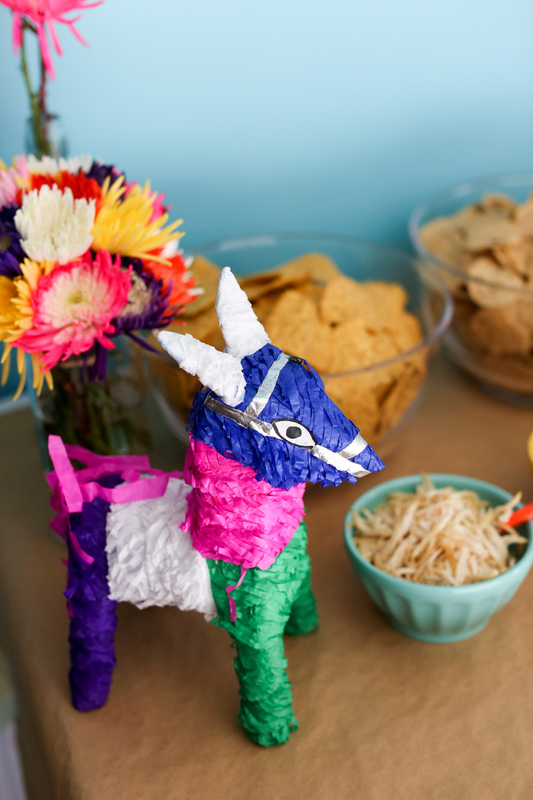 Before you go check out these other Cinco de Mayo Ideas! Look how cute it looks with the envelope! 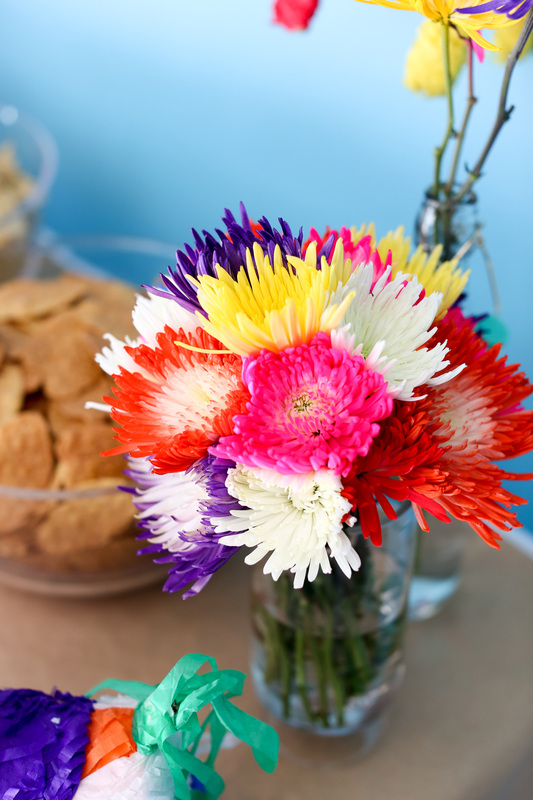 Super cute decor and party ideas! Thank you to our friends from Evite and Food Should Taste Good for visiting with us today! This post was sponsored by Evite and Food Should Taste Good. All opinions are 100% mine.